Wilkes-Barre VA Medical Center’s boiler plant was constructed in 1948. Much of the original header piping was still in service, including incorrect piping that shook and rumbled, and needed replacing every few years. 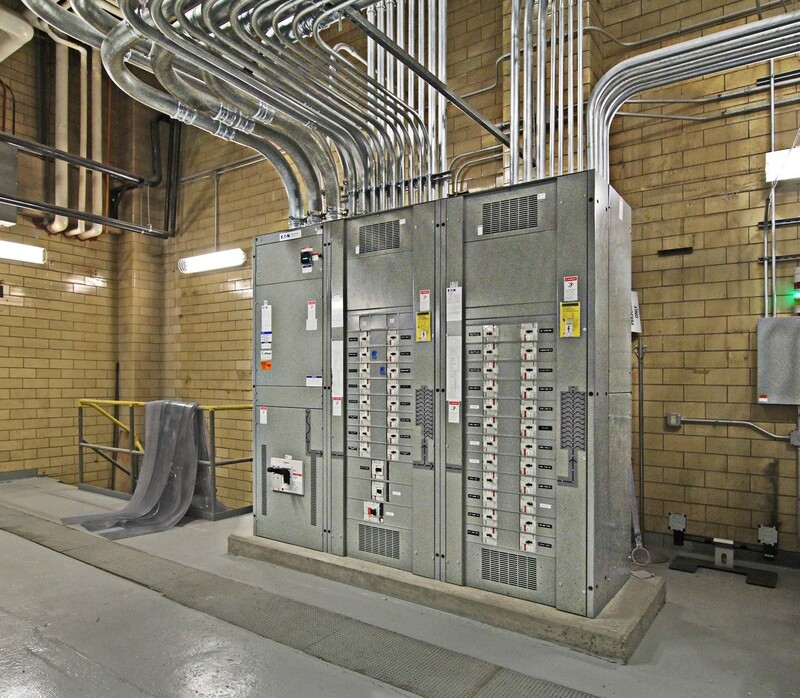 The VA wanted to consolidate the plant into a single space away from the maintenance facility and hospital. 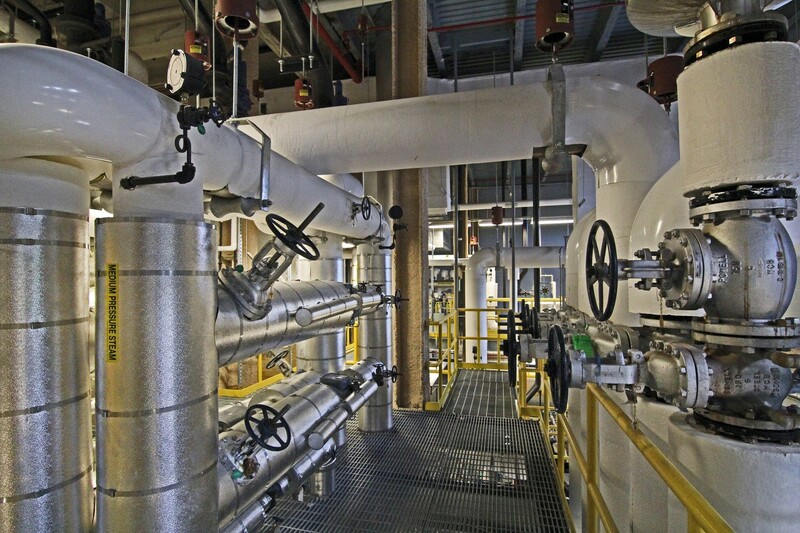 HGA worked closely with plant operators to come up with a plant that would improve maintenance accessibility while freeing up an aisle way that would divert hospital foot traffic away from the boiler plant. 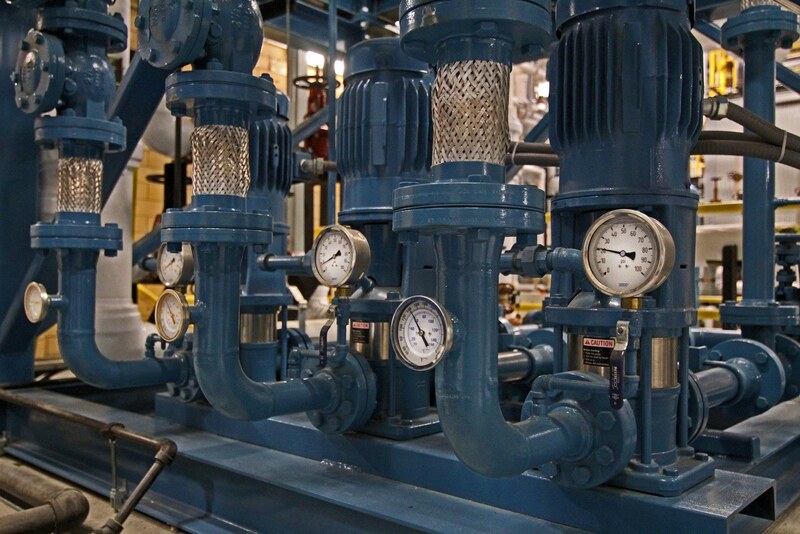 HGA designed an equipment layout that provided unrestricted maintenance access and the ability for equipment replacement or major servicing without adverse impact to the operation of other systems. To accomplish this, a two-bay addition was designed, housing two new boilers and the new deaerator, a layout which helped with project phasing. 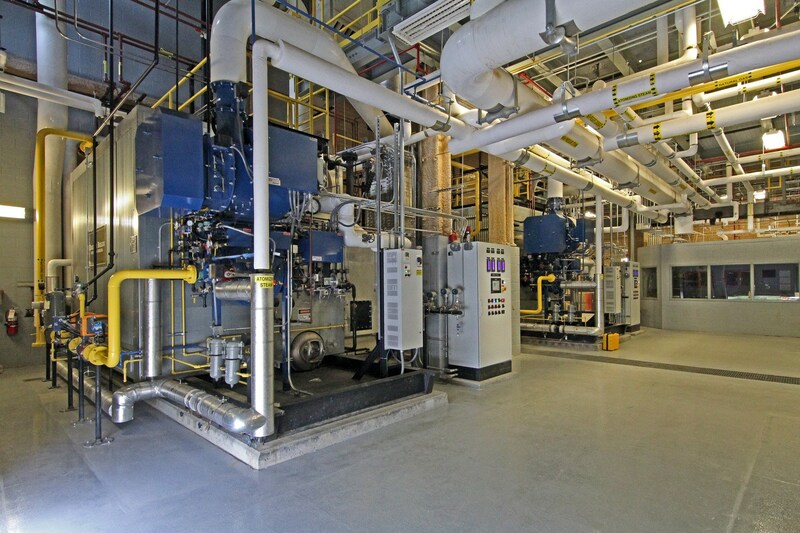 Additionally, a main “Fire Alley” allows room for boiler and major equipment removal and provides operators with a clear view of all boilers from the control room. By relocating the condensate storage tank and deaerator, HGA was able to make space for current work on the campus chilled water system.